Burris Optics is the latest sponsor to join the USA Shooting team, making the company the official 2019 optics provider for America’s shooting team. 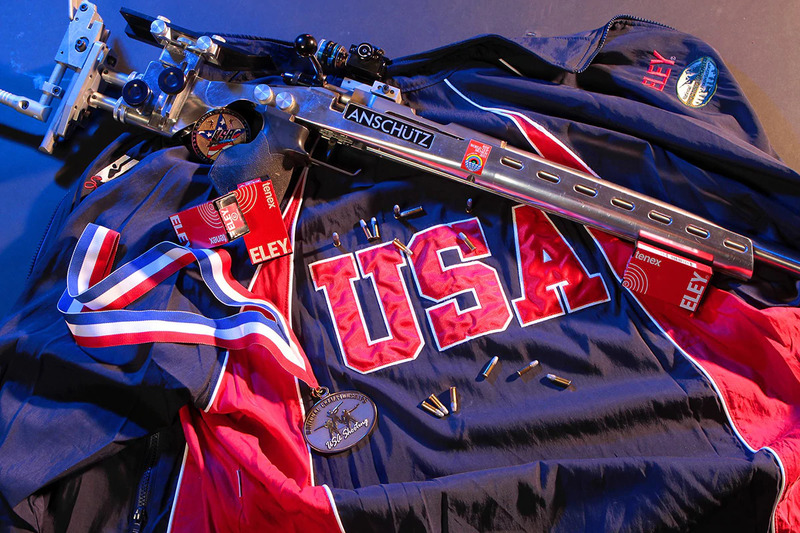 Under a sponsorship, Burris will offer opportunities to USA Shooting team members and coaches, providing training and events with Burris branded products. Burris announced it will also serve up product auctions to further help USA Shooting with fundraising efforts. 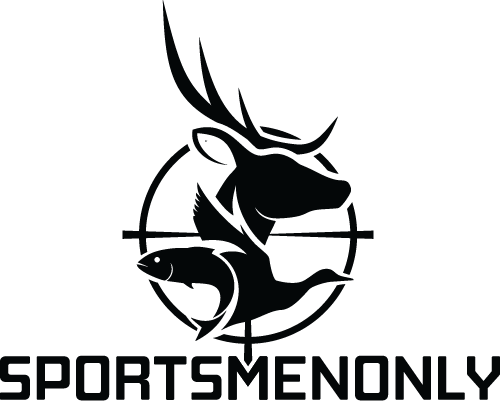 Burris Director of Marketing Ryan Hennig said the two organizations have aligned values, believing in both innovation and education in the shooting sports. USA Shooting Director of Marketing and Communications Kevin Neuendorf said the Burris sponsorship will ensure athletes and coaches have access to everything they need to reach their goals. USA Shooting is a non-profit organization chartered in 1995 by the United States Olympic Committee as the National Governing Body for the shooting sports. The organization’s mission centers on preparing American athletes to compete in the Olympics, promoting the shooting sports nationwide and governing the conduct of international shooting in the US. 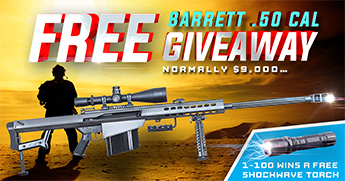 The post Burris Optics begins official sponsorship of USA Shooting appeared first on Guns.com.